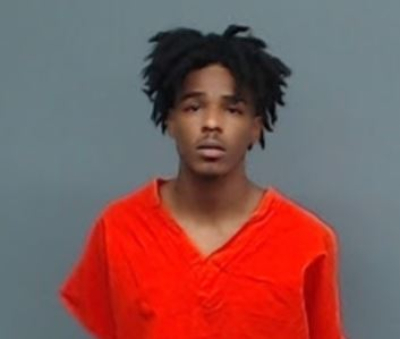 Deputies with the Bowie County Sheriff’s Office has arrested 3 people in connection to a robbery that took place on September 23 at the Handi Pak convenience store on Buchanan Loop Road. On September 23rd, 2018 at approximately 8:12pm, Bowie County deputies responded to 3920 Buchanan Loop Road (Handi Pak convenience store) in reference to an Aggravated Robbery. Two black males had entered the store and robbed the clerk at gunpoint; taking the cash from the register. Bowie County Sheriff’s Office deputies obtained store surveillance camera footage that was subsequently reviewed for evidence. One of the suspects was later identified as Kamon Deroyce Paxton from this video after his photograph was circulated locally. Paxton was carrying a unique multicolored backpack during the robbery of the Handi-Pak store. 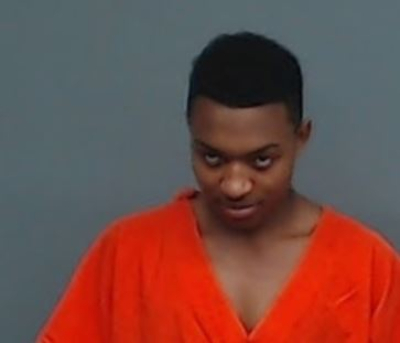 Investigators made contact with the occupants of a residence Paxton was known to frequent and spoke with Jaquaylon Marquan James. James was believed to be the other suspect in the armed robbery. Consent to search the home was obtained and the backpack used in the robbery was recovered. 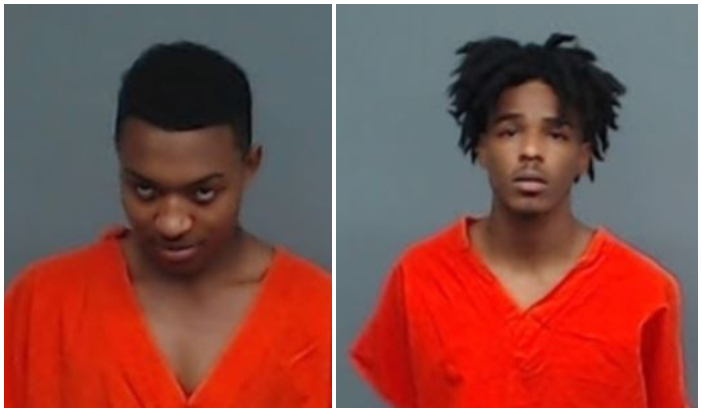 Store surveillance footage and statements obtained from the suspects led investigators to obtain arrest warrants for Kamon Deroyce Paxton, Jaquaylon Marquan James, and a white male juvenile that acted as the “getaway driver” from the robbery. Paxton was arrested for Aggravated Robbery on 10-1-2018 and booked into the Bi State Jail. His bond was set at $100,000.00 and he has since bonded out of jail. James was arrested for Aggravated Robbery on 10-2-2018 and booked into the Bi State Jail. His bond was set at $100,000.00 and he was still in custody at the time of this release. The white male juvenile was arrested for Aggravated Robbery on 10-2-2018 and remanded to the Bowie County Juvenile Detention Facility.